Alessandra Ambrosio, Mohammed Al Turki, Georgia Fowler, Martha Hunt, Leonardo Del Vecchio, Ray Liotta, David Mimran, Nadine Leopold, Emily Ratajkowski, Michelle Rodriguez, Jasmine Sanders & Terrence J., Sara Sampaio, Shanina Shaik, Caroline Scheufele, Josephine Skriver, Miles Teller & Keleigh Sperry, Noonoouri, Tommaso Chiabra, and Jasmine Tookes. Alexander Gilkes will conduct the live auction, which is filled with fine art, stunning jewellery, and unique experiences including racing cars with Michelle Rodriguez, visiting Copenhagen with Mads Mikkelsen, Pilou Asbaek and more, a diamond necklace by Chopard, an iconic photo of Marilyn Monroe by Douglas Kirkland, Andy Warhol by Christopher Makos. A collection of fine art from universally renowned artists such as Francis Bacon, Pablo Picasso, Alec Monopoly, RETNA, and Massimo Agostinelli. Performing live duo, Ricky Martin and Rita Ora and after party by DJ Ruckus. 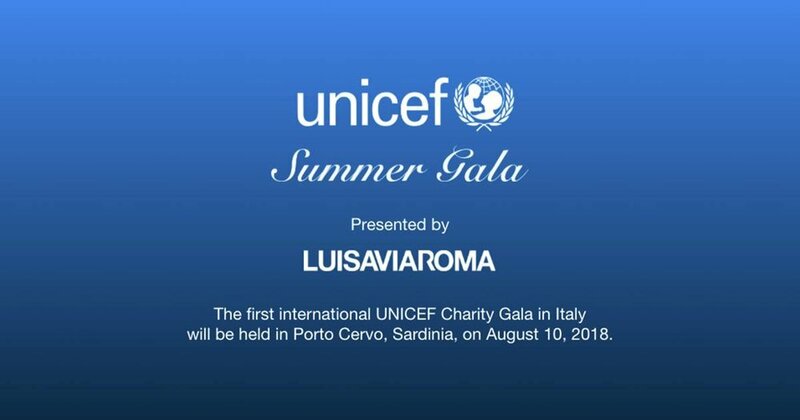 UNICEF Italia's official sponsor and partner this year is LuisaViaRoma. 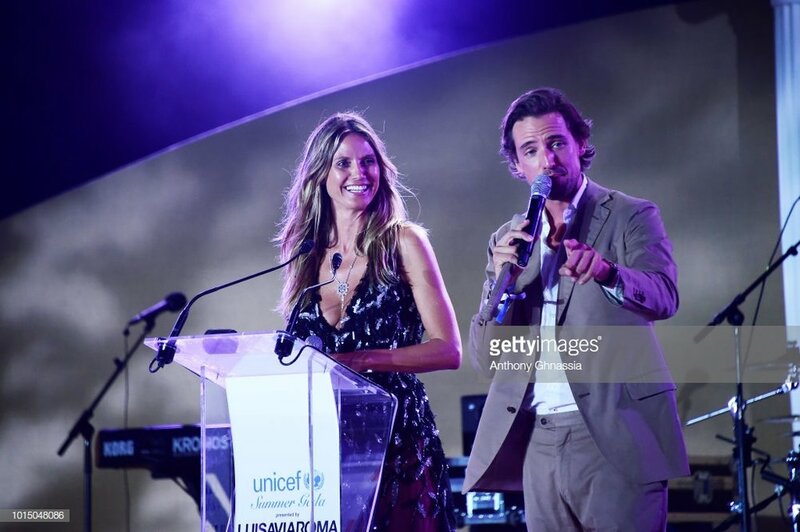 The funds raised through the event support UNICEF’s work to provide care and protection to the world’s most vulnerable children. Despite remarkable challenges around the world, UNICEF staffers fight every day for the rights of every child seeking safe shelter, nutrition, protection from disaster, conflicts, and equality. UNICEF promotes the rights and well-being of every child. Together with partners, working in 190 countries and territories to translate that commitment into practical action, focusing special effort on reaching the most vulnerable and excluded children, to the benefit of all children, everywhere. UNICEF Italy is a registered charity which is funded entirely by voluntary contributions from individuals, businesses, foundations and governments. We must not forget, there is no future without children. It doesn’t matter the color, religion or race. Children are children, and we are here for them. Only by joining together and uniting our forces can we make a difference.